Hi Friends... I hope this post finds you all well. Did you hear the incredible news??? TPT is now 3,000,000 Teachers Strong! WOW!! What a milestone! And the best part about this is that I am a little part of it. 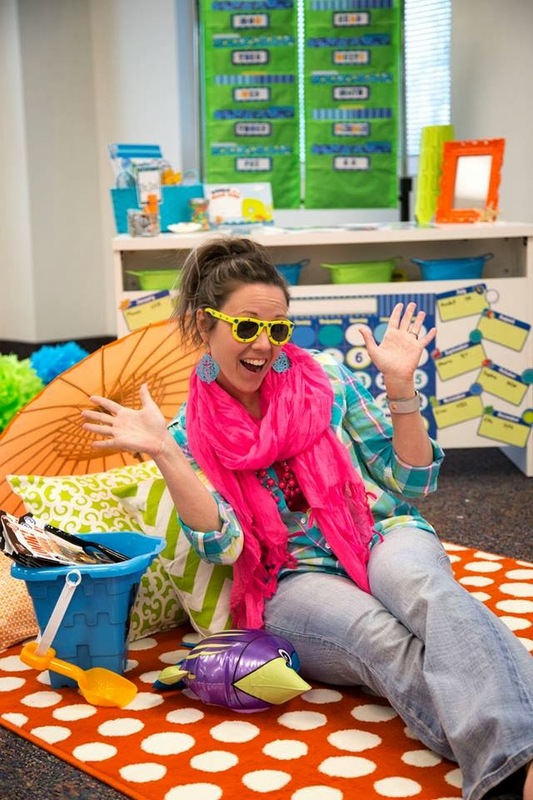 I have found tons of amazing resources on TPT that I use in my classroom every day! 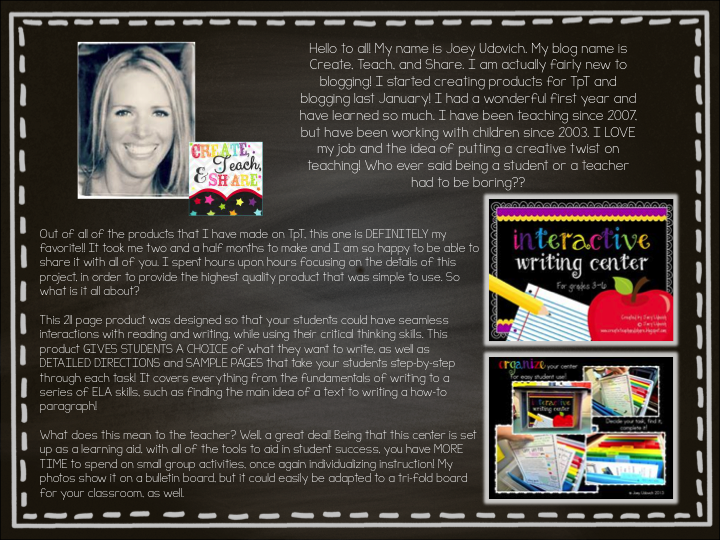 I love creating resources for the teachers on TPT and for my own classroom. Some of my good blogging buddies and I decided to get together and have a fun little giveaway to celebrate this huge milestone! 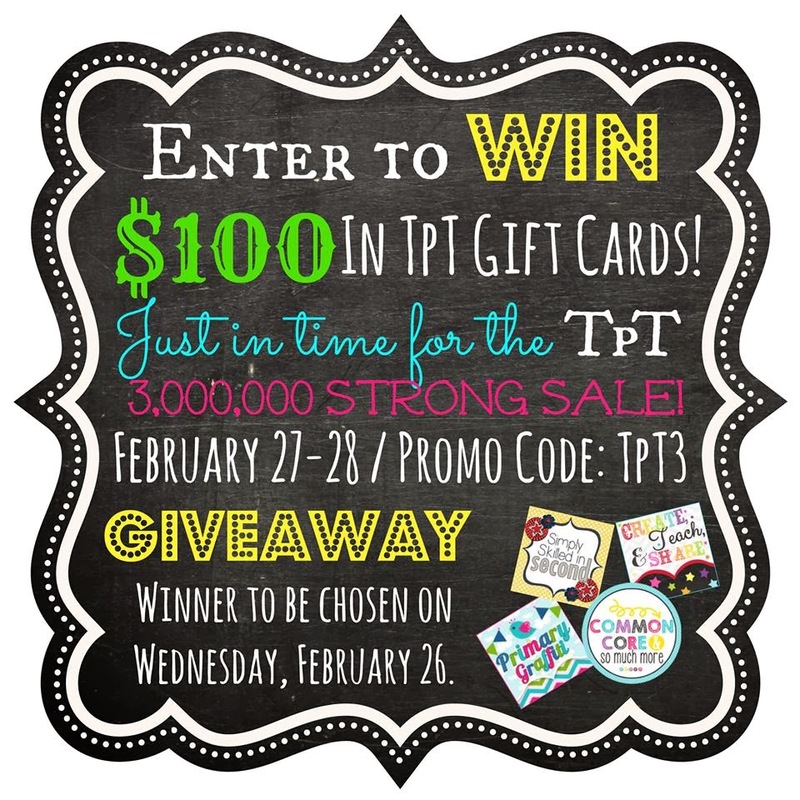 We will be giving away 4 TPT Gift Cards that are $25 EACH! Four LUCKY winners will have a GREAT time having a fun little shopping spree over at TPT for the HUGE SALE! Here is just a little bit about the four of us...and don't forget to complete the Rafflecopter at the end of the post and there might be a fun little FREEBIE there for you as well! Click each image below to link to our stores! Are you ready to try and win? If so, complete the rafflecopter below and it may be your LUCKY DAY. 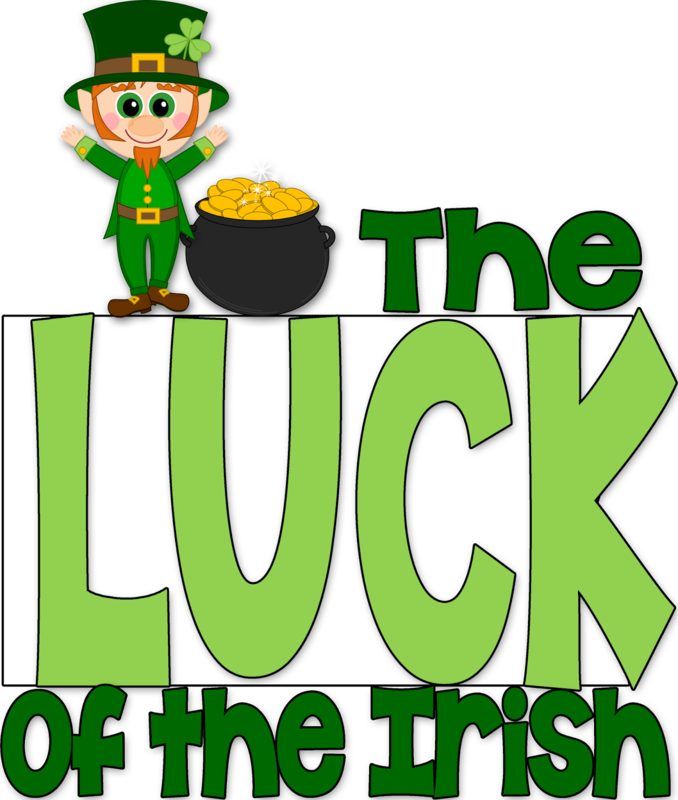 To make your day even LUCKIER... Below the Rafflecopter is a Fun little flip flap book FREEBIE for St. Patrick's Day! Good Luck! And..here is your LUCKY FREEBIE from Simply Skilled in Second. Awesome, right? 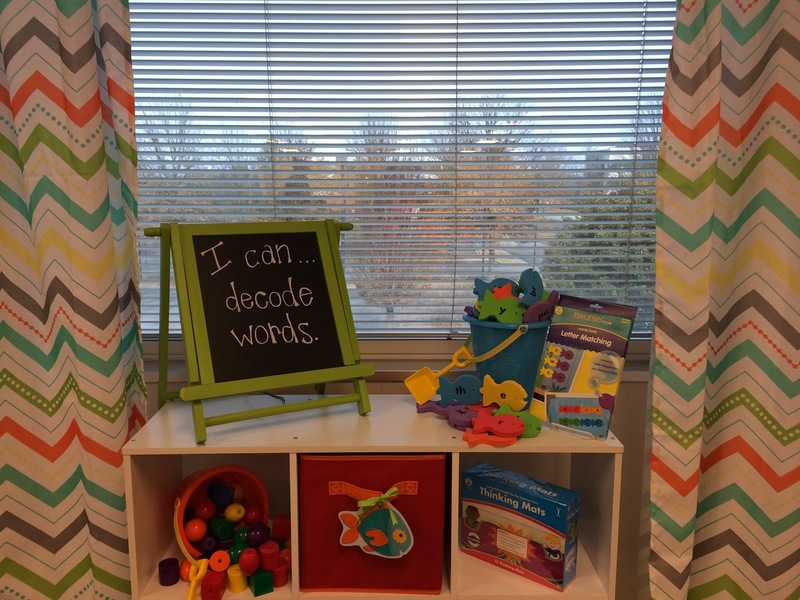 In my point of view, teaching RL.1.6 to my firsties has been exciting! I spent last weekend reading different literature to determine how I wish to begin teaching this standard. There are so many ways to approach point of view! I started my planning last weekend with The Diary of a Worm. Why not? Boys love anything gross! The girls are less inclined to love worms but tend to get raise their enthusiasm when the boys level of excitement rises. Anyone else notice this? Day one consisted of worm explorations, songs, and using our schema to chart facts! A starting point for me was to build their schema using factual information from a picture walk. I covered each of the worm's diary entries with sticky notes. After review factual and fictional information, we charted additional facts about worms. My kiddos surprised me with the directions of their conversations. Last year we dove into an illustration study with In Pictures and In Words. Immediately, the kids noticed details and perspectives that set us up for successful lessons and conversations in the upcoming week. The details noted among a few others were expressions and distance perspectives. Without even knowing, they were seeing the different perspectives that will lead to the worm's varying point of views. I decided to dive into week one with a point of view of an object and situation. With vivid illustrations that led students to understanding the point of view, we moved quickly through week one with ease! Thank goodness! There is so much between the first lessons and the artifacts at the end. The final day of lessons, I shared worm fact cards with my darlings and added additional information to our fact chart created on Monday. 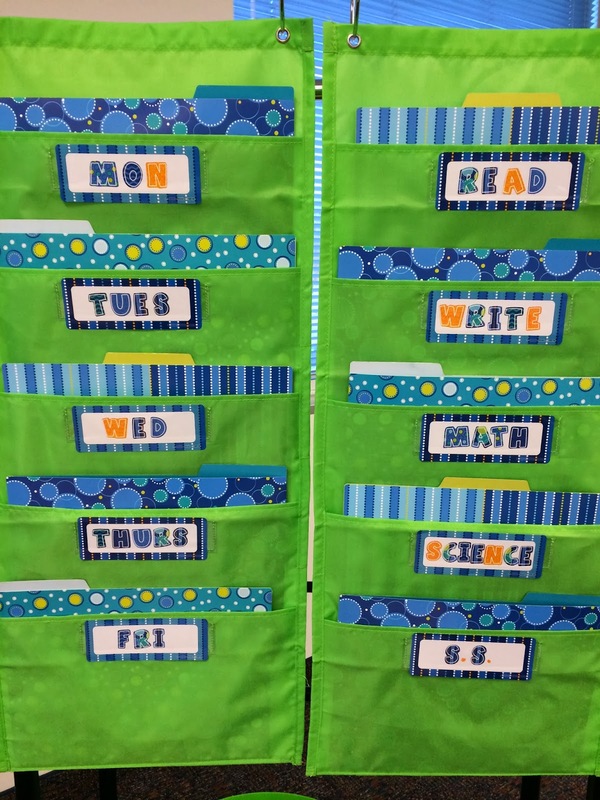 My goal in discussing additional facts was to build upon their schema in hopes that the kids could create a magnificent Diary from a Worm's Point of View. 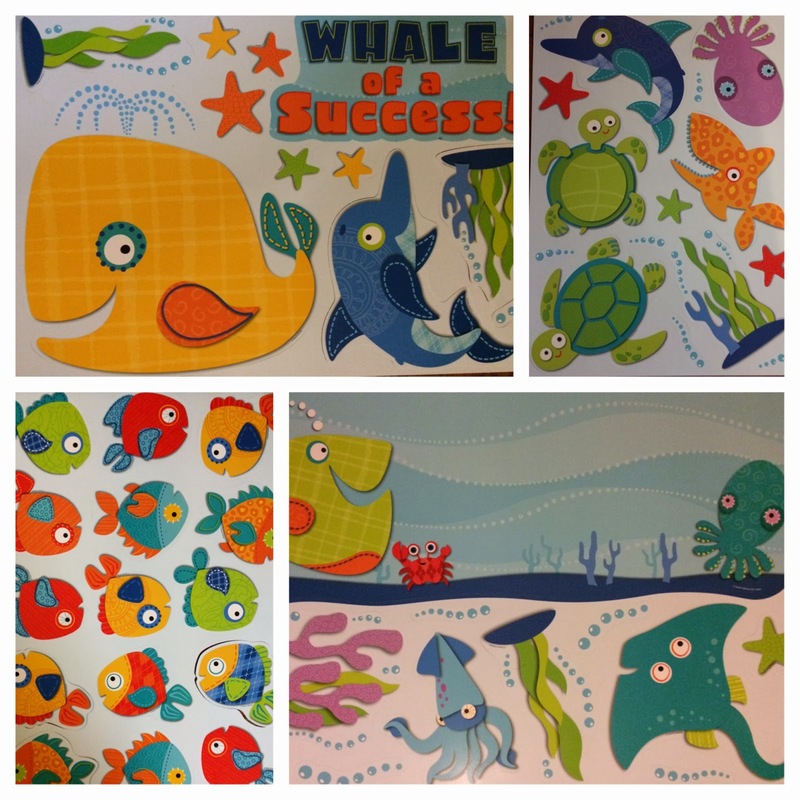 If you follow my fan page and TpT store then you are aware of my freebie posted last week. It's a week long set of lessons and journal pages. If you missed out, no fear! You can grab a copy by linking through the image below. This week is our second in the journey to understand point of view. I decided to use The Three Little Pigs to discuss different points of view in which the story is told. I will begin by asking the kids to retell details. My hopes are that they retell the story differently. Although many details will progress as from the classic tale, I do expect some differences in smaller details. The first lesson I'll introduce first person point of view with a focus on the pronouns "I" and "We". Although their are plenty of texts available, I embedded various videos throughout the week to ensure those that might not have all the book options and can implement the lessons as written! 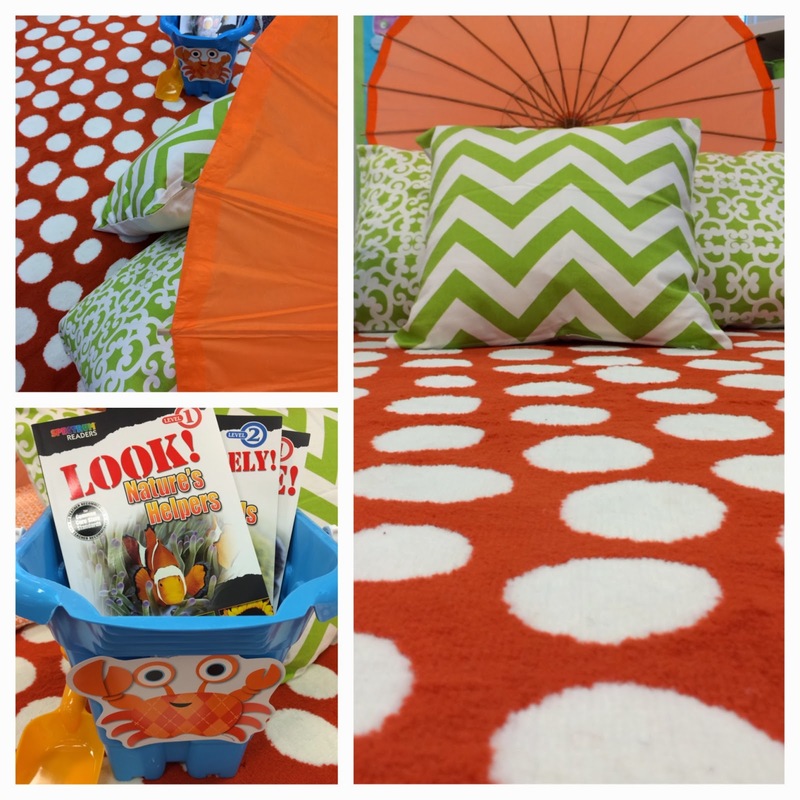 The kids will have time to turn and talk about which character(s) are telling the story from their point of view. Although we identify with the pigs in the classic tale, I do expect some to notice the pigs and wolf are speaking in terms of "I". Day two, I will introduce third person point of view with the pronouns "He" and "She". I found a perfect version of the classic tale told by a narrator; However, if you have a book in your class library, I encourage you to read the story so that discussions are happening. 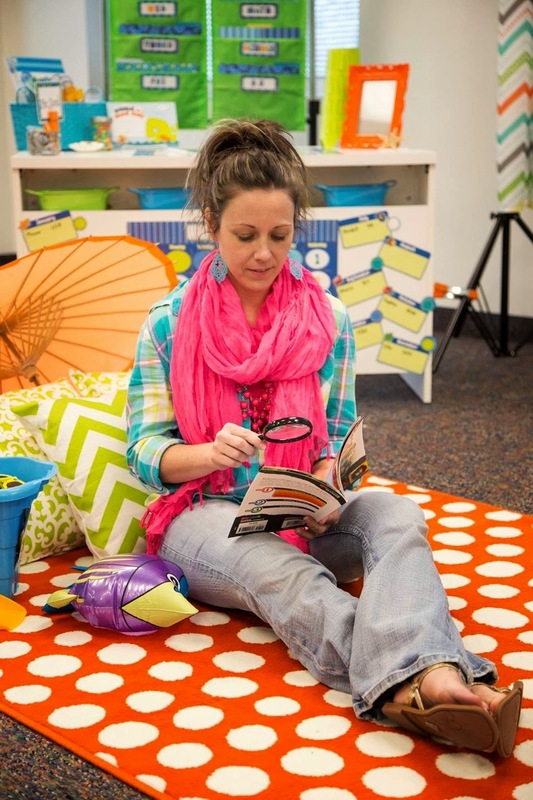 Close reading is another important component to common core! Te text for this day is entitled The Three Little Pigs and The Big Bad Wolf. In the weeks prior to point of view, my class was diving into RL.1.9 Compare and Contrasting Details. This story provided a place to review the previously taught standard while progressing through our current standard! I'm over-the-moon about the progression for the week. Day three we will tackle fractured fairy tales with The True Story of The Three Little Pigs. If you've ever read The True Story of the 3 Little Pigs then you know the wolf does not agree with the pigs' point of view in the classic tale. This story involves the need for a sneeze! 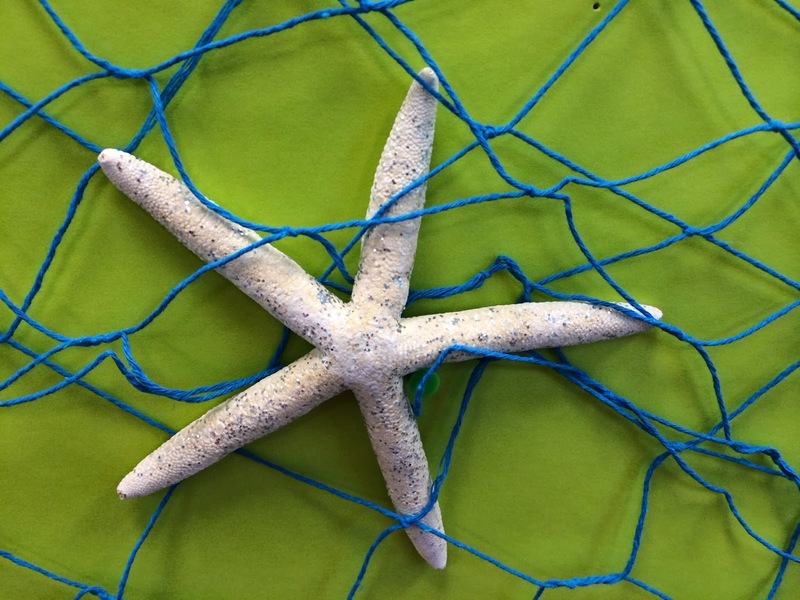 As with week one, we will end with students writing their own fractured tale. I provided reproducible books to get the kids gears going. If you are interested in the second point of view packet, you can link through the graphic below. 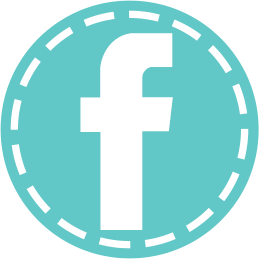 If you have a minute, please rate the freebie. In the comments below, I'd love to hear your favorite stories to teach Point of View! Love is like glue. Having the right glue will supply the necessary bond to make that which was once broken, even a heart, just like new. Cute quote right? To tell you the truth, I truly have a love, hate relationship with glue. It's a crucial component to our instruction with interactive the name of the game. But seriously, glue can be found anywhere and everywhere. Control is so challenging for a six year old. In their mind, a dot of glue will NEVER do! 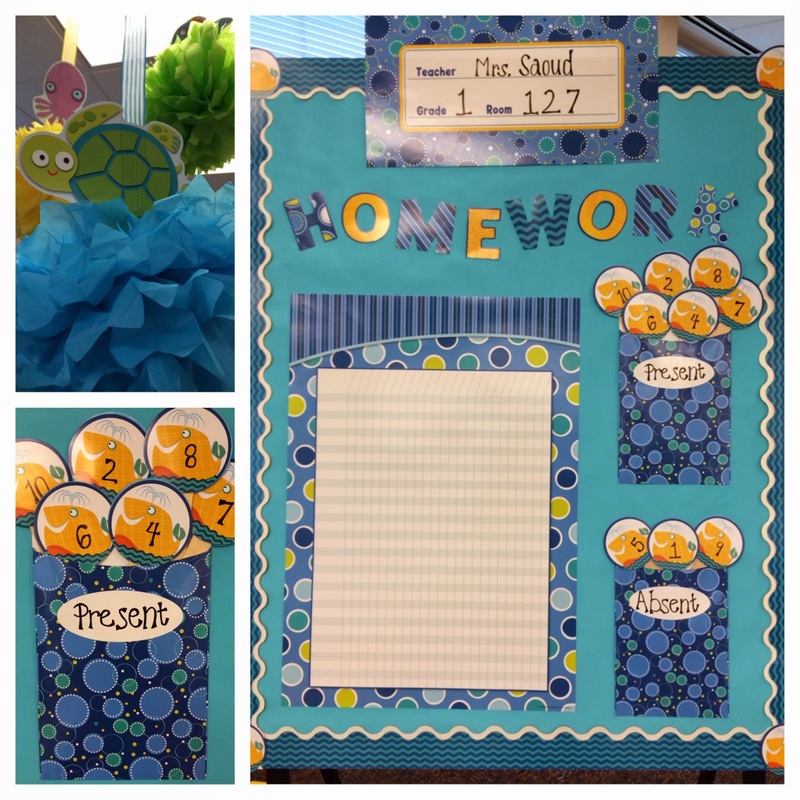 It's my goal to establish strong routines so that I keep myself from making a regular appearance in the school supply section but allow balance so that my kids soar with creativity! 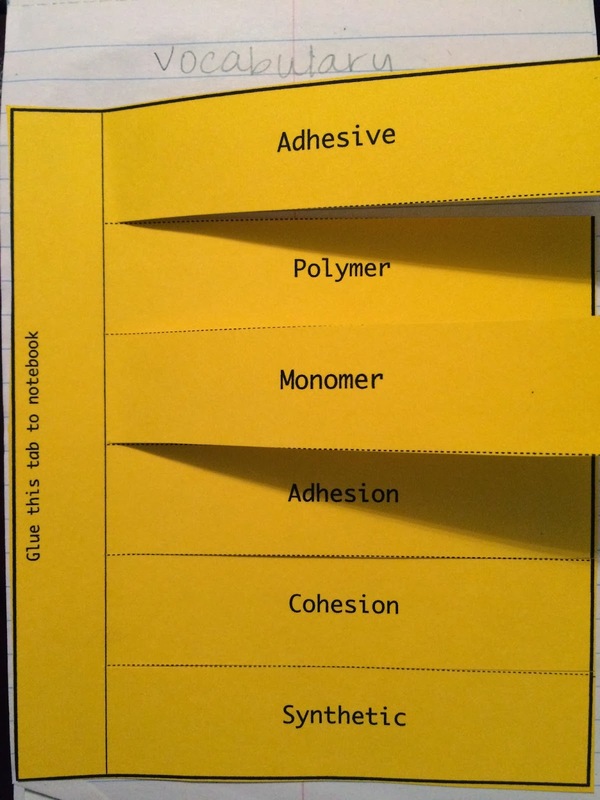 A mind blowing tip from Dinah Zike, the originator of foldables, has become the way I manage glue in my classroom. Don't take my word for it, watch and see!!! One of the first lessons I did with my then Kindergarten class was teaching my kids specific gluing techniques. 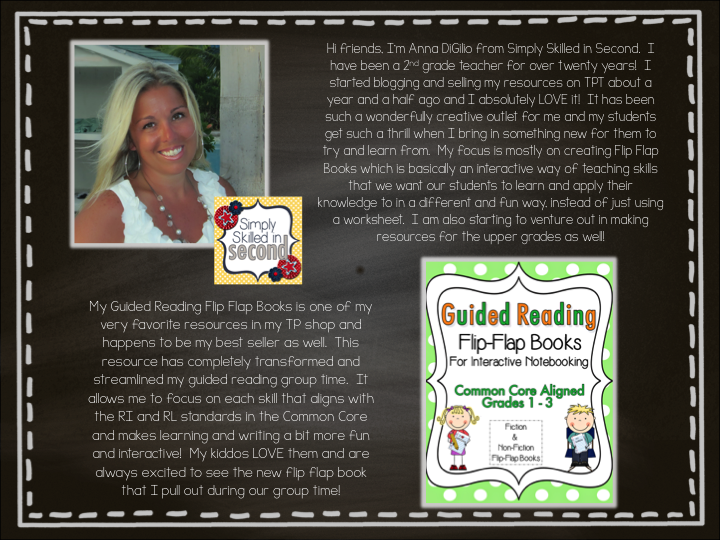 I used Krissy Minor's Top Secret Gluing Techniques, a fantabulous freebie on TpT. It's amazing how a five year old will absorb and hang onto your every word. What I find, students need constant reinforcement!! 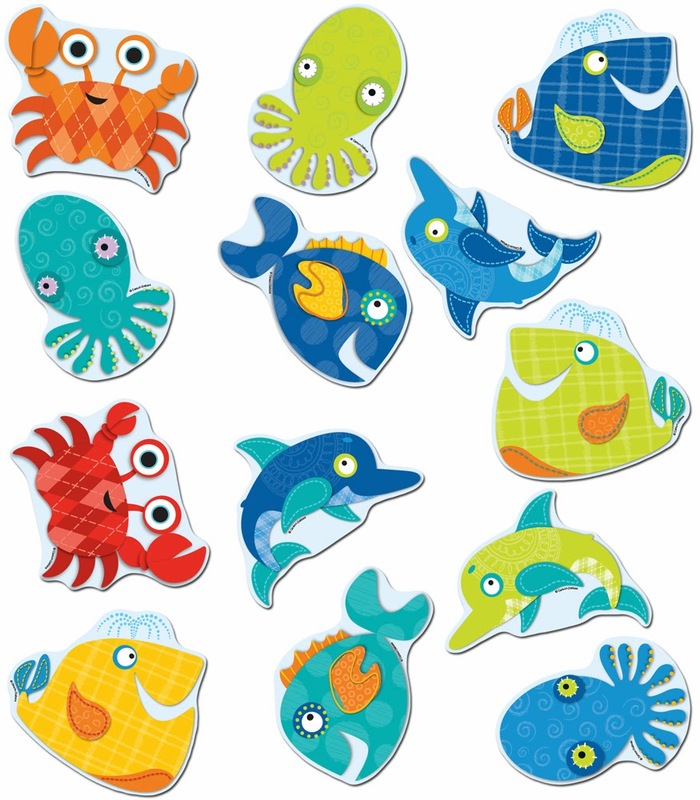 The above freebie gave my kiddos practice in dotting, creating lines, and a cute little poem that we so proudly chant before pulling out the wet glue! This leads me to why I'm here writing you today! 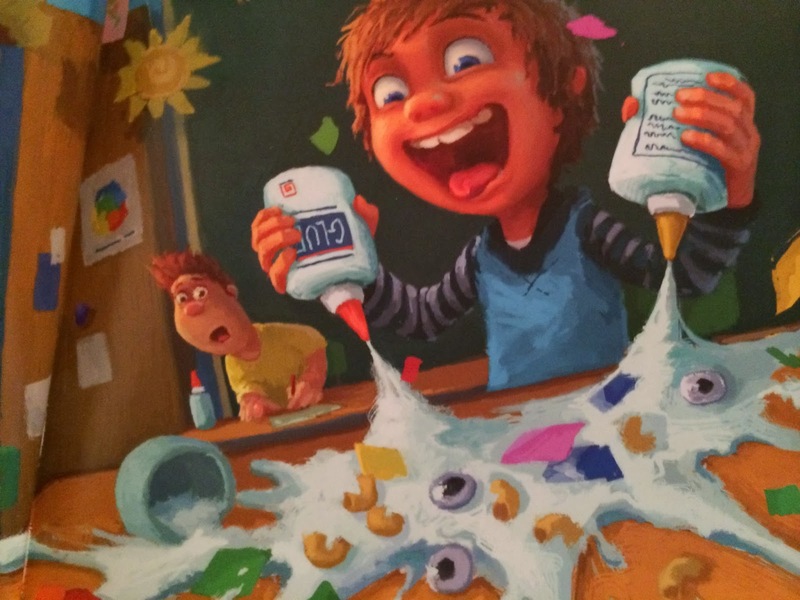 I was over the moon with excitement when given the opportunity to review Elmer’s World of Glue: A Cross Curricular Investigation of Adhesives, for grades K through 5th from the Elmer’s Teachers Club. 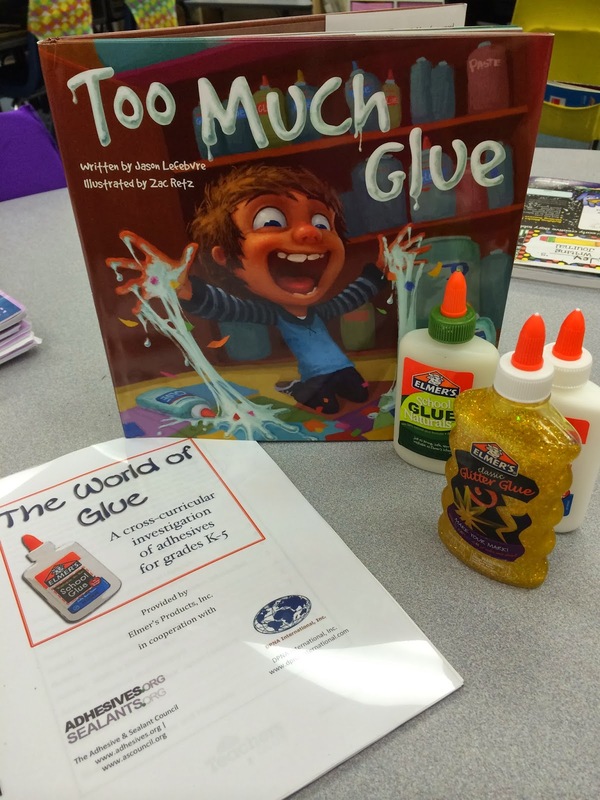 The kit includes the book, Too Much Glue by Jason Lefebvre, The World of Glue Activity Booklet (22 pages), 3 Glues (Classic, Naturals, and Glitter), and a Teacher's Pamphlet! 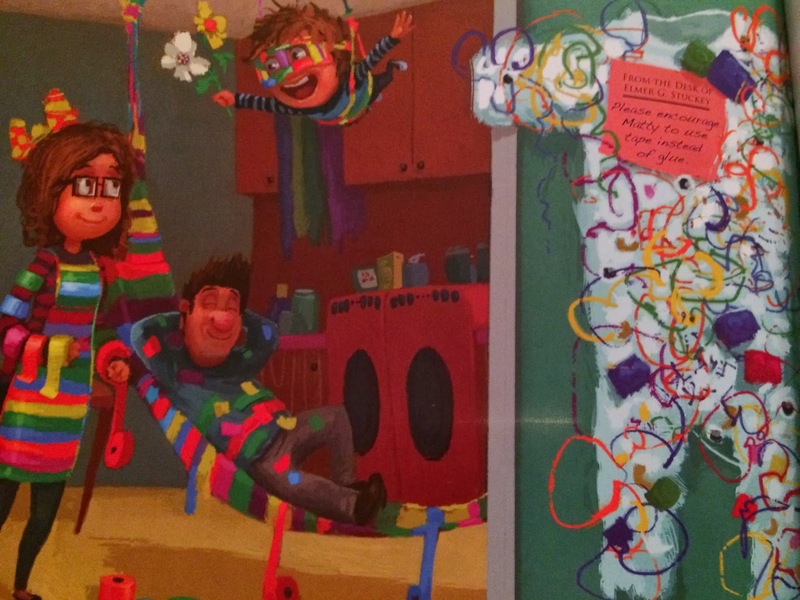 As well as the kit, Elmer's has created a Teacher's Club which is free to join. 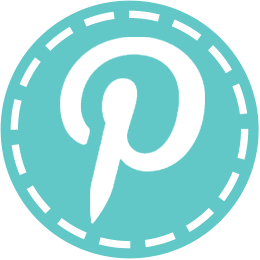 The site is packed full of lessons and project ideas! There was so much content available in the toolkit that I had to figure out the most appropriate steps for my now first graders! After being together for more than a year, I wanted my approach for these lessons to be new and exciting. 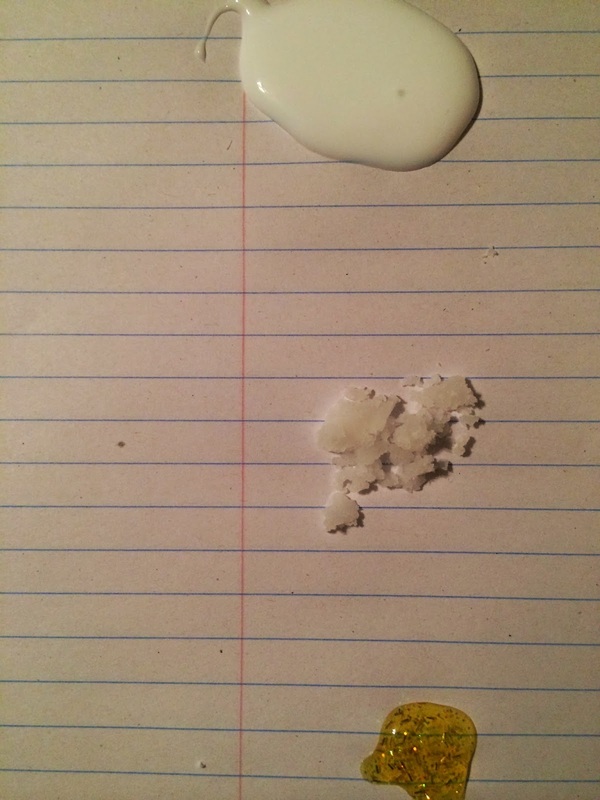 Nothing could be more exciting than the story Too Much Glue. What a hoot! The kids were engaged and highly intrigued with the illustrations. Zac Retz did a magnificent job creating such vivid images that truly showed the spirit of young Matty, the main character! This book is filled with different ways to approach curriculum standards. The first lesson that comes to mind is Onomatopoeia! The pages are filled with vivid verbs and descriptive writing. Oh the predictions that can be made. A teacher's dream! 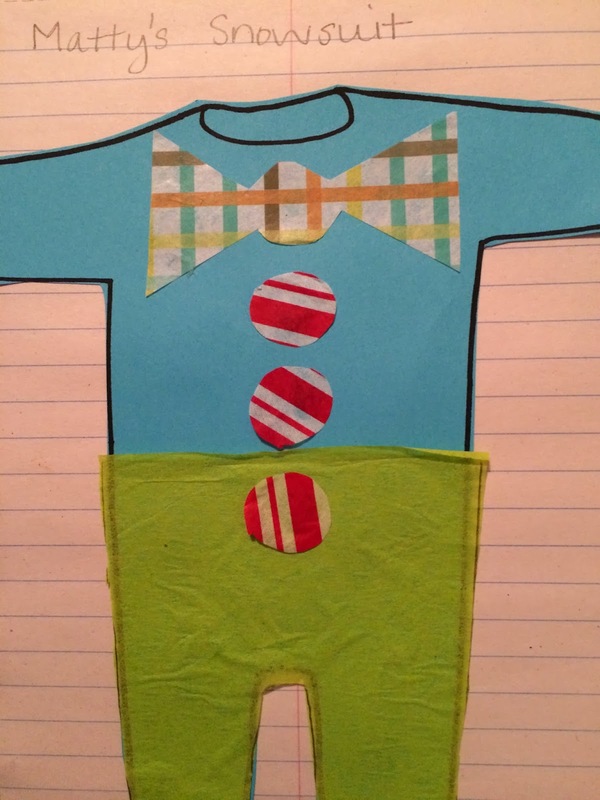 Following the story, the kids created their own glue suit. To ensure I allowed some creativity, I pulled a small group of gifted students to complete an interactive book which turned my focus from the mess that was to ensue. My small group discussion content was well above the average first grader's head but tailored made for my young fellas with a deeply scientific mind! The kids were eager to know more about the three bottles of glue from the kit. 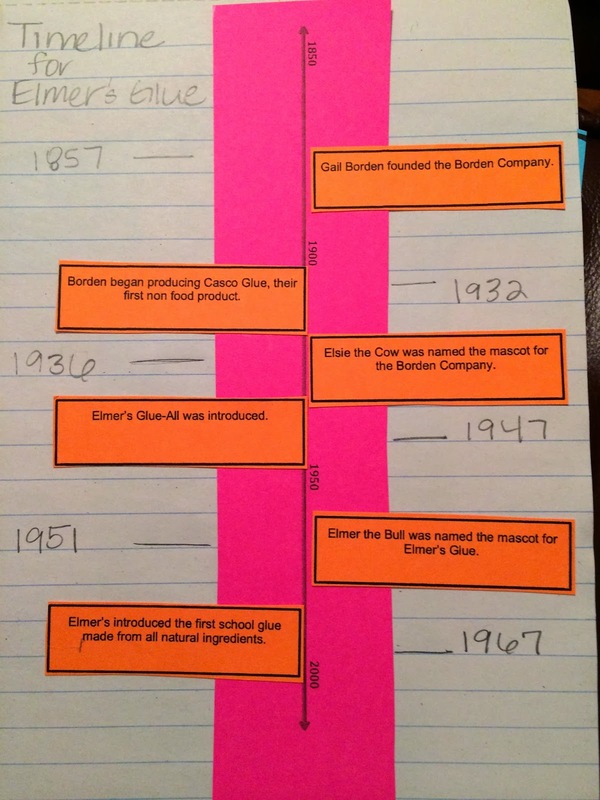 The following day, we read through the comprehension story on the evolution of Elmer's Glue and recorded the dates and events. A major focus for our class this past month has been timelines. We worked on timelines for Martin Luther King Jr. and Jackie Robinson! 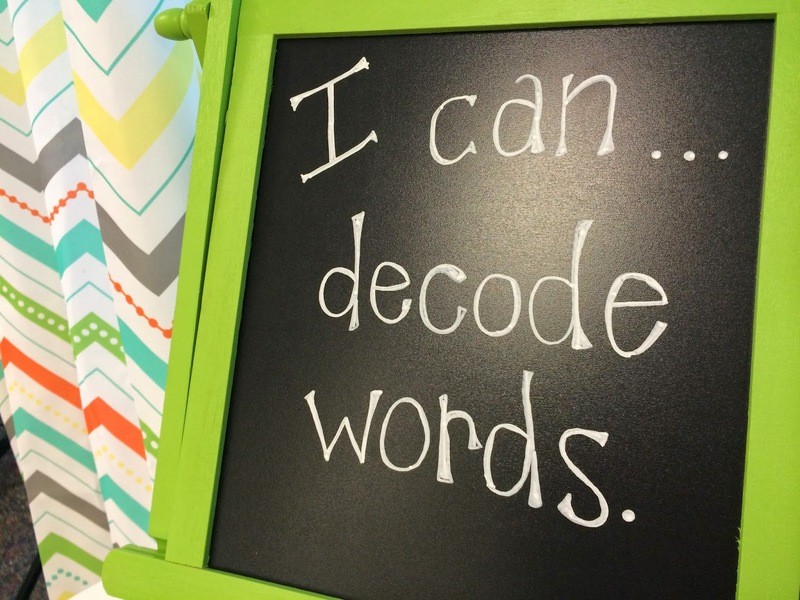 This fit right in with the core standards for first grade! Following our interactive journal, we tested the three glue samples. The final piece for kiddos was to observe the change as the glue dried. 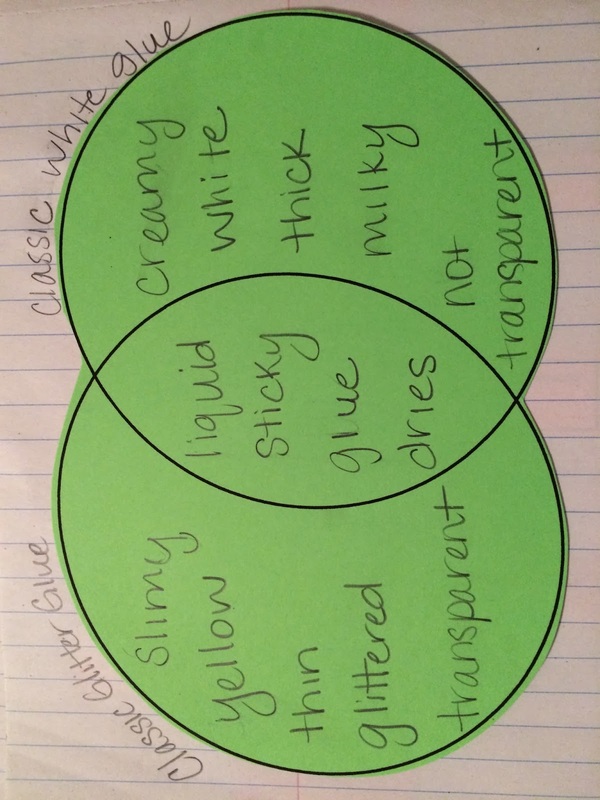 This change was recorded by comparing and contrasting each sample. Each of the above lessons were completed whole group, prior to students working independently. 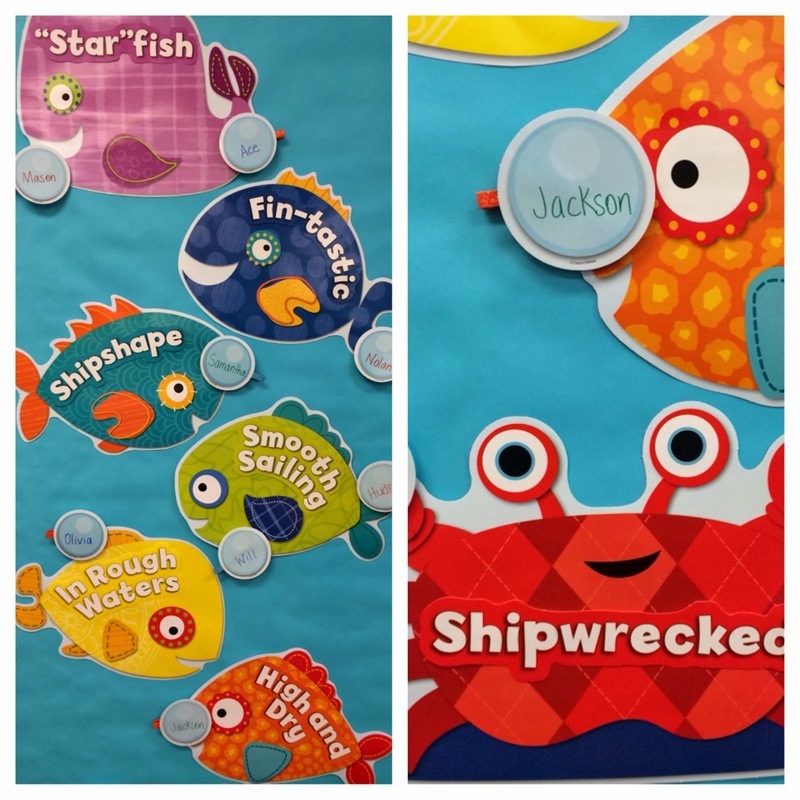 The lessons used strong vocabulary that needed to be broken down for a first grade class to understand. The examples above are samples from the teacher journal. If you are interested in the activities shown above, link here. The fun doesn't stop here. If you are interested in a toolkit and copy of Too Much Glue by Jason Lefebvre then enter with the rafflecopter below! Due to the my on again, off again absence from the classroom this past month, this giveaway is long overdue. Good Luck!!! This year I've turned one of my focus areas on science. My first step was resources. I just don't have enough science content for kids to enjoy! 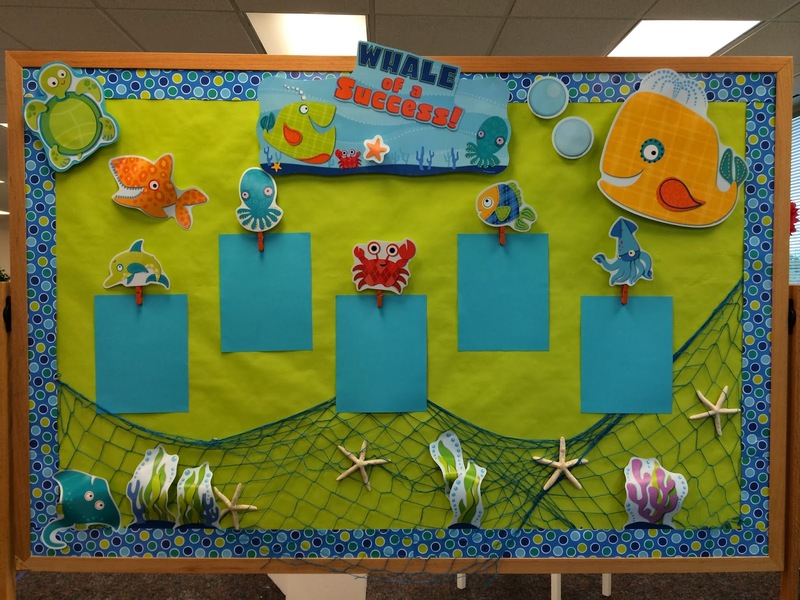 Yes, I have the simple readers that align with our interactive science program. They're great! Very informative but not terribly engaging. Since the kids have to sit in the hallway reading from 8:30-8:50, I find the science readers are a perfect solution. They're onlevel, provide simple questions, and keep the kids working towards my goal for at least 15 minutes! I want something more for my kids to enjoy throughout the day. 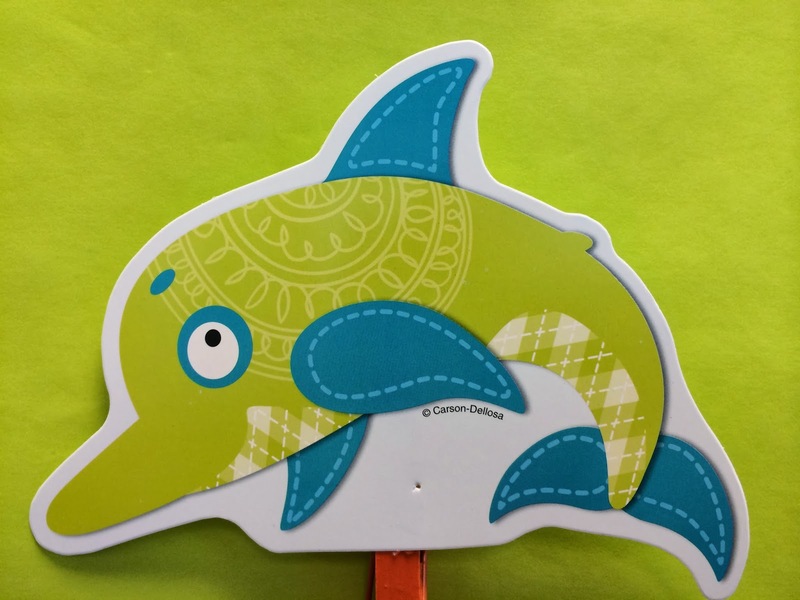 Have you heard of DonorsChoose? I often receive messages asking how I get my projects funded. I have to admit, it gets exciting writing a new project. Let's be frank, a teacher's wishlist can be long. In my experience, keep the projects small! It's easier to get funded. People are more willing to donate to a 100 dollar project that seems reasonable rather than a 600 dollar project that likely will fall short. This year alone, I've had five projects funded. Although you can start multiple at once, I find it easier to keep track of one at a time. That's a personal preference. 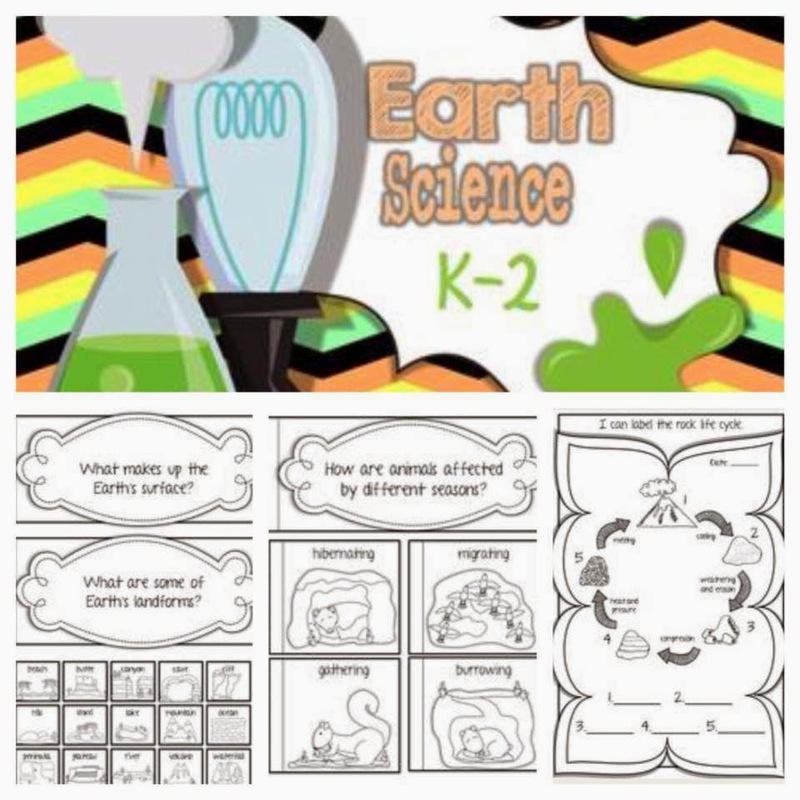 I started with Let's Read and Find Out Science by Harper Collins Children's Books. The series has several stages. 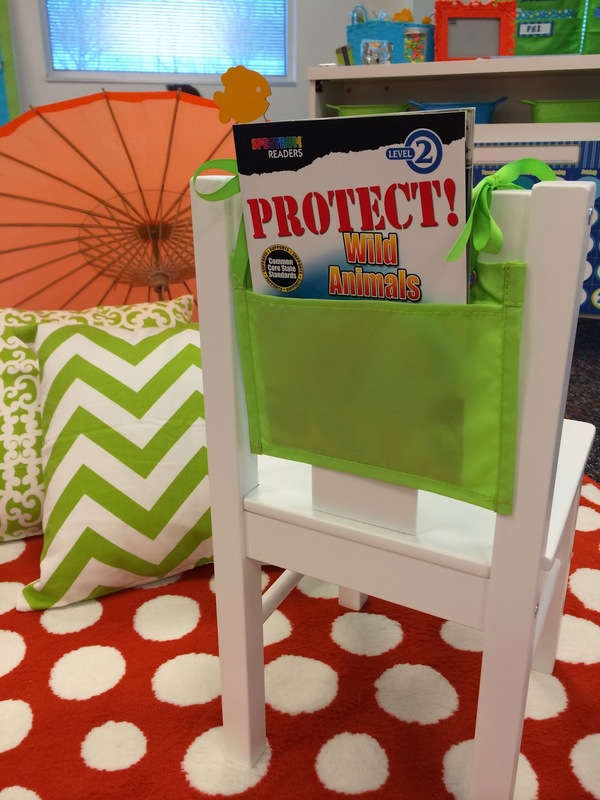 Stage one is perfect for K-1! I've embedded the link so that you can see all the titles. Stage two is perfect for 1-2! These books are also embedded for you to preview. I've use these books to guide my lessons in class. When requesting the books, I asked for one set at a time. Remember, keep it small. What I like about DonorsChoose is the match code provided the first week your project goes live. This is a great way to kick start your project. Although there is no data to support my thinking, I noticed that when I donated to my own project, my success rate grew exponentially. Remember the match code? I can easily put 25 dollars towards the books, use the match code, and receive a 50 dollar donation towards my project. Who doesn't love that? I'm willing to spend the money. First, I believe in my project. Second, to have donated 25 dollars and receive more than 100 dollars in books is a HUGE benefit. Last, now my project has moved up the ranks on DonorsChoose project page. 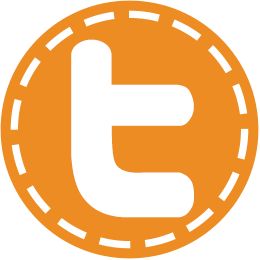 Those that are near funding are featured. In my mind, this is a think-win-win! 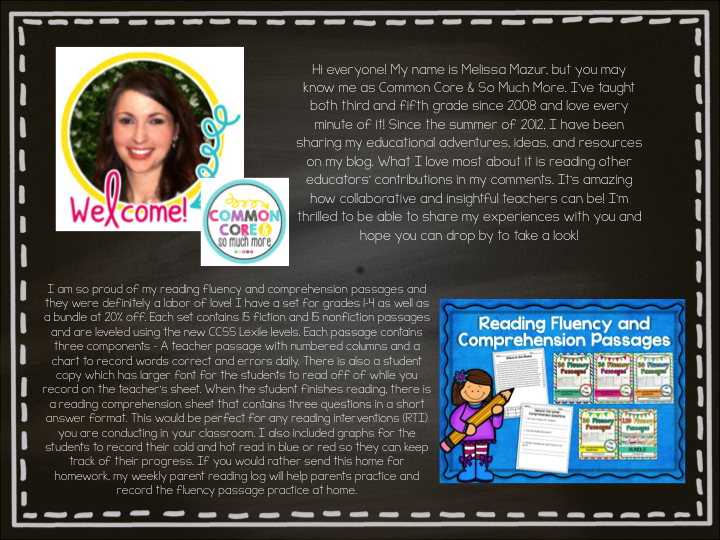 Since my first few projects, I've written and received vocabulary science readers, a complete learning science library, interactive smartboard games, and science tools. One of my newest, most favorite goodies is the above science tool. Instead of clapping or counting, I call out body parts, "touch your femur, your patella, your cranium, wiggle your metacarpals"! 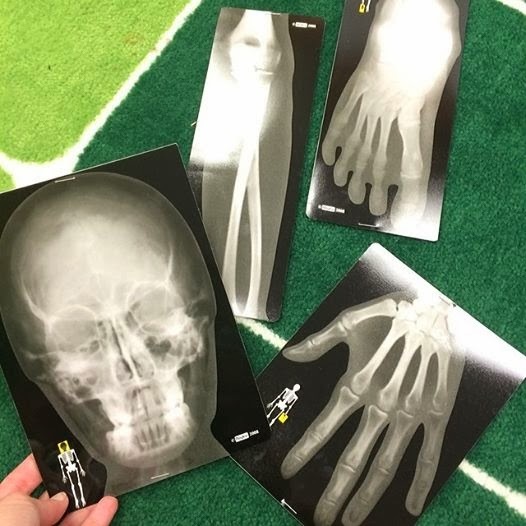 The kids love learning the "big kid" word for their bones. It's quiet in seconds. They know, on command, the name of the bones because we've been practicing since Kindergarten. Now instead of the words, I get to hold a visual which has made them think about the name by observing the bone!!! I currently have two projects waiting to go live! One for life cycle readers and a center since I'm gearing up for spring. The second breaks my rule of staying small for projects. 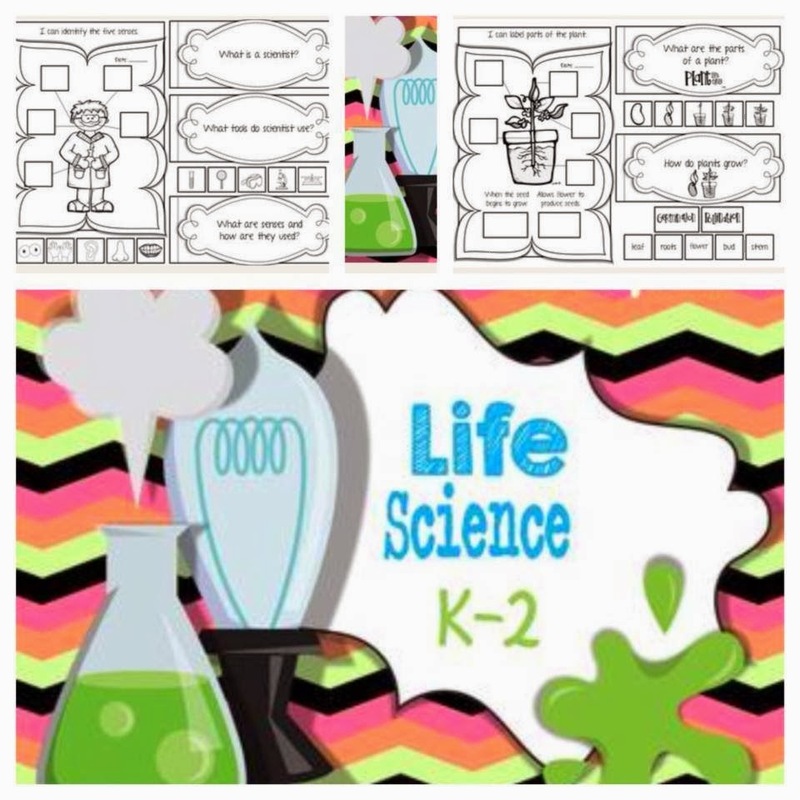 Since I received the complete set of learning science readers, I'd really like to have the activity tubs to align. If it were towards the beginning of the year, I'd request the tubs in small projects, but DonorsChoose will put a hold on projects funded in the summer. As for funding, I hate asking for donations. It's not my thing. I don't host parties for the very same reason. What works for me is Facebook. Without posting pictures of my littles faces, I share lots of happenings on my personal Facebook page. Not the fan page. As I connect with friends from the past and family members too, I found that they are appreciative of my pictures because many have kids and enjoy trying out ideas. I often receive comments about my passion for teaching. Once a project goes live, I share the with my friends and family. 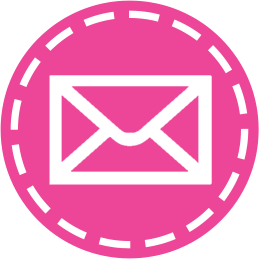 Don't forget to include the match code with the post!!! 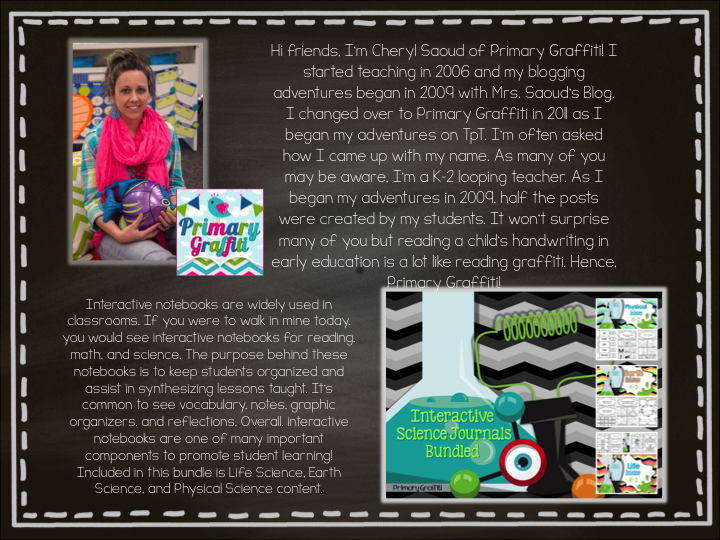 I also include my project page on every classroom newsletter that goes home with the kids. At the beginning of the year, I express my gratitude for their willingness to offer help, donations, and gifts; However, I just LOVE when their time and money are put into projects that directly impact our classroom. Instead of gifting little bears, ornaments, trinkets, etc, I'd appreciate if they would put a few dollars towards the projects during holidays! 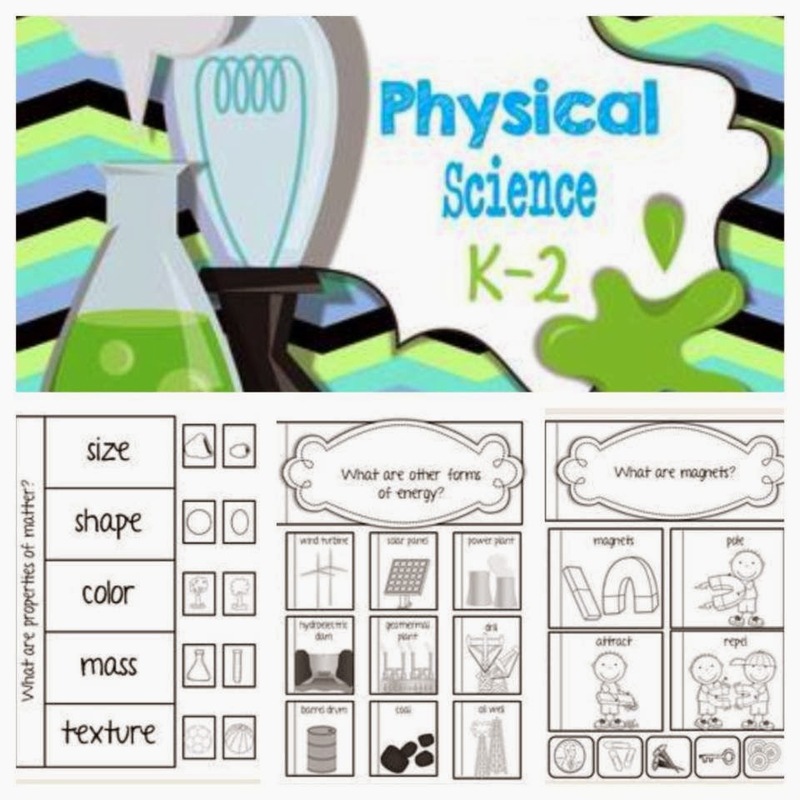 This brings me to my purpose of this post, my interactive science journals for K-2. 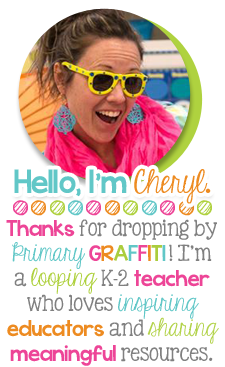 If you have followed Primary Graffiti this school year, you have seen my interactive journals. I created the journals due to my district requirement for student journals. 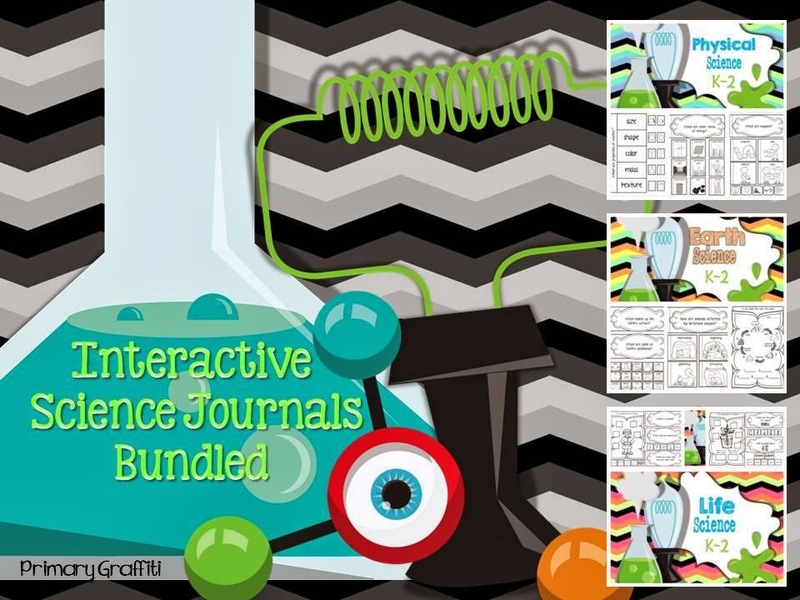 So what are interactive journals? 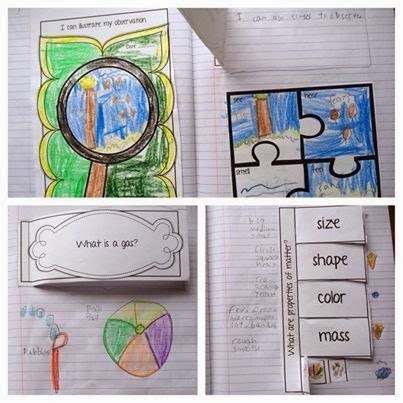 Interactive journals, better known as interactive notebooks, are widely used in classroom. 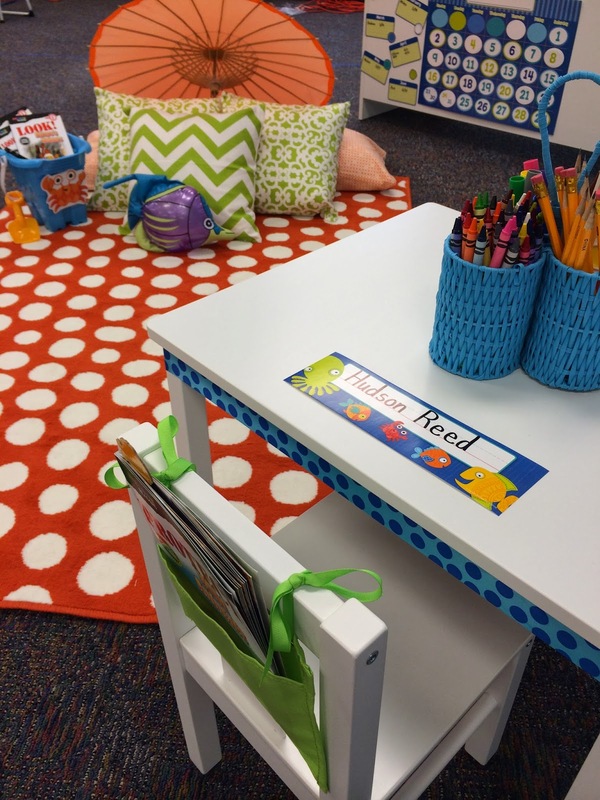 If you were to walk in mine today, you would see interactive notebooks for reading, math, and science. 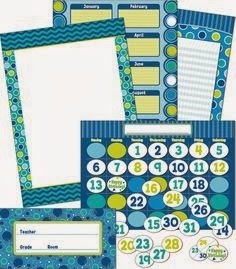 The purpose behind these notebook is to keep students organized and assist in synthesizing lessons taught. 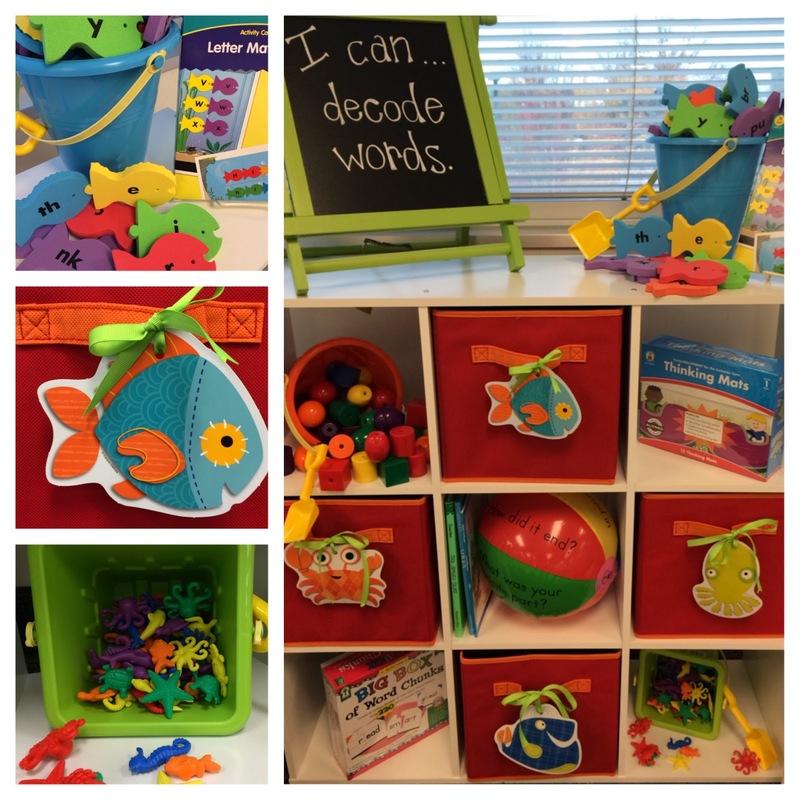 It’s common to see vocabulary, notes, graphic organizers, and reflections. Overall, interactive notebooks is one of many important components to promote student learning! As previously stated, I created the journals to meet my district expectations including a student and teacher side of the journal. Each district is different and many have specific expectations. Mine is no exception to the rule. I currently teach off the gradual release. One page from this file can be stretched over several lessons. It’s not intended to complete both teacher and student portions in one day. 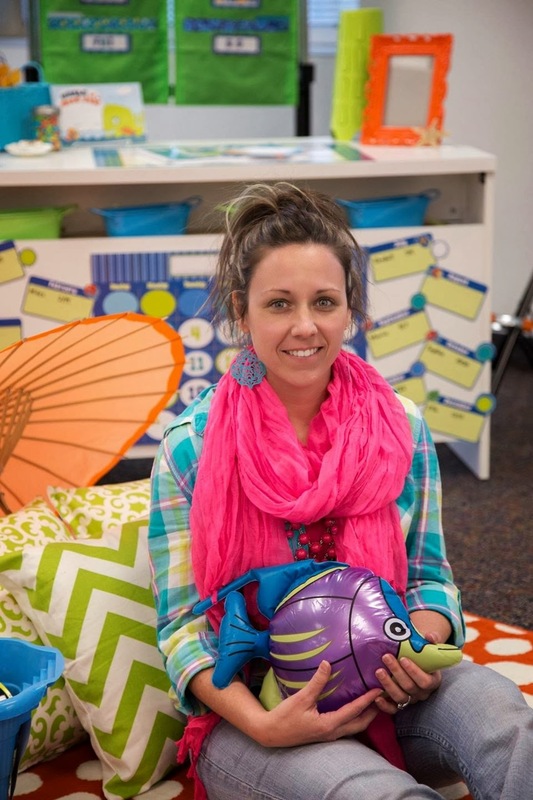 Expect to work on the teacher side for several lessons before the student side is addressed. I provided a link to the original post embedded in each of the above images so that you can see visuals of EVERYTHING included in each journal. 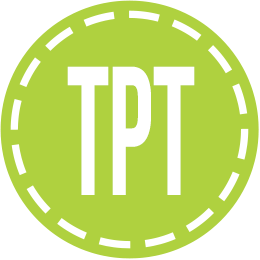 A direct link to TpT is provided from the original post! This week the kids took a walk through their physical science journal entries today and discussed old topics, reflected on our input, and made a plan for taking their entries deeper with Earth science lessons! The above image is a glimpse at their work! After many requests, I have made the decision to bundle the journals into one purchase at a discount. I sure hope this post wasn't overwhelming! 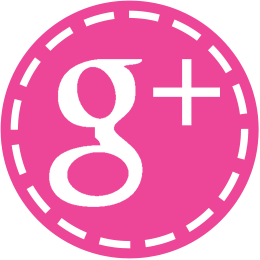 I really tried to address all questions, comments, and request in one nice blog post! I'd love to read your sweet comments!!! How is it possible that more than half the year has passed?!? 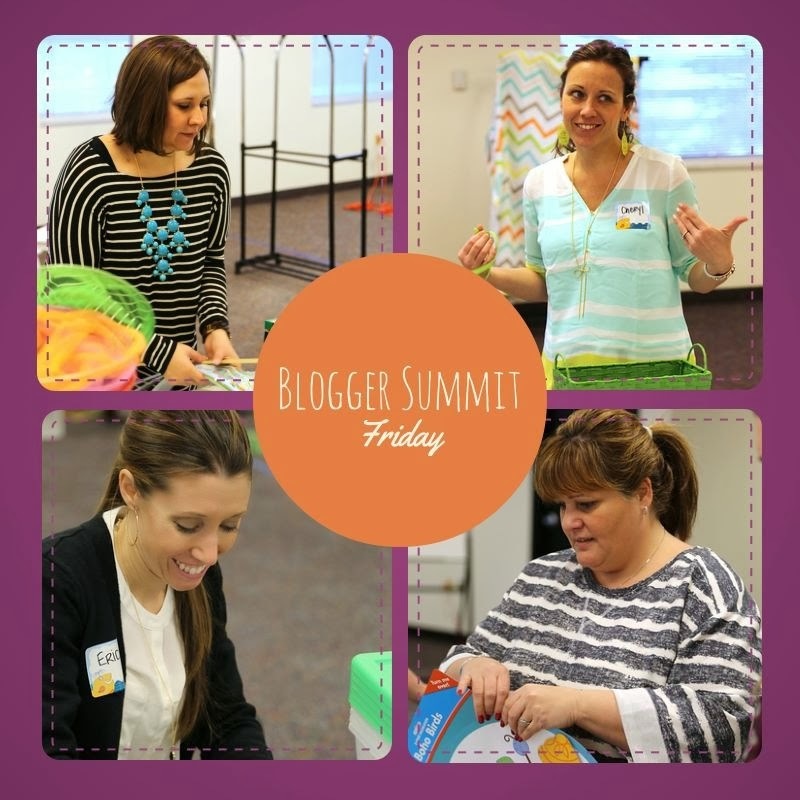 We officially surpassed 103 days of our 180 day calendar year and it's been a whirlwind! 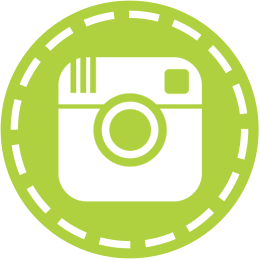 Sorry it's been a minute since I've posted; however, if you follow along at Primary Graffiti Instagram or Facebook, you've seen why I've taken the month off of my blog. 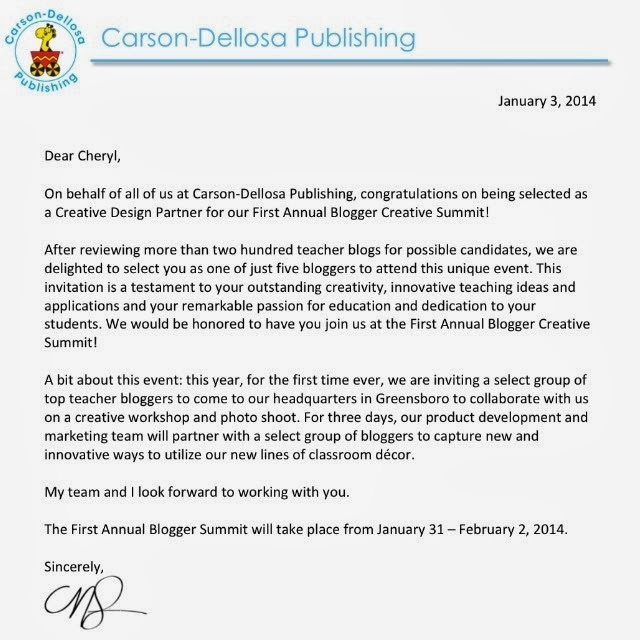 On January 3rd, I was contacted by representatives at Carson Dellosa Publishing for a unique opportunity to fly up to North Carolina for a Design Summit. After a few shrieks, a couple of deep breaths, and a split second to explain to my hubby, I was on a conference call with representatives from Carson Dellosa. Did I mention the bag I was holding to blow into?!? 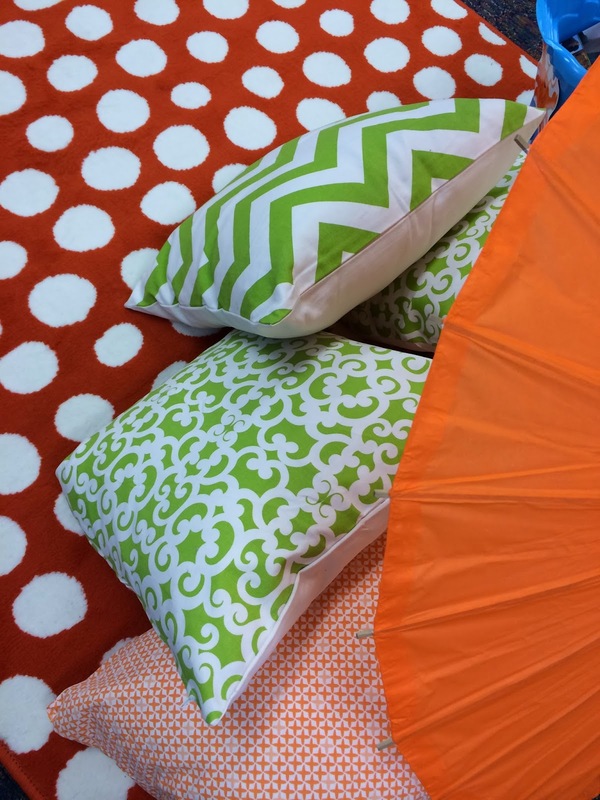 Within days of the conference call, we were assigned a theme from the new 2014 product line and planning commenced. My themes were Seaside Splash and Bubbly Blues. The following week, I spent hours shopping online, in stores, and through catalogs. Tough job, right? I'd have to say, if it weren't for report card week and mid year data chats, I'd been on cloud nine. The hours were long, the nights were short. 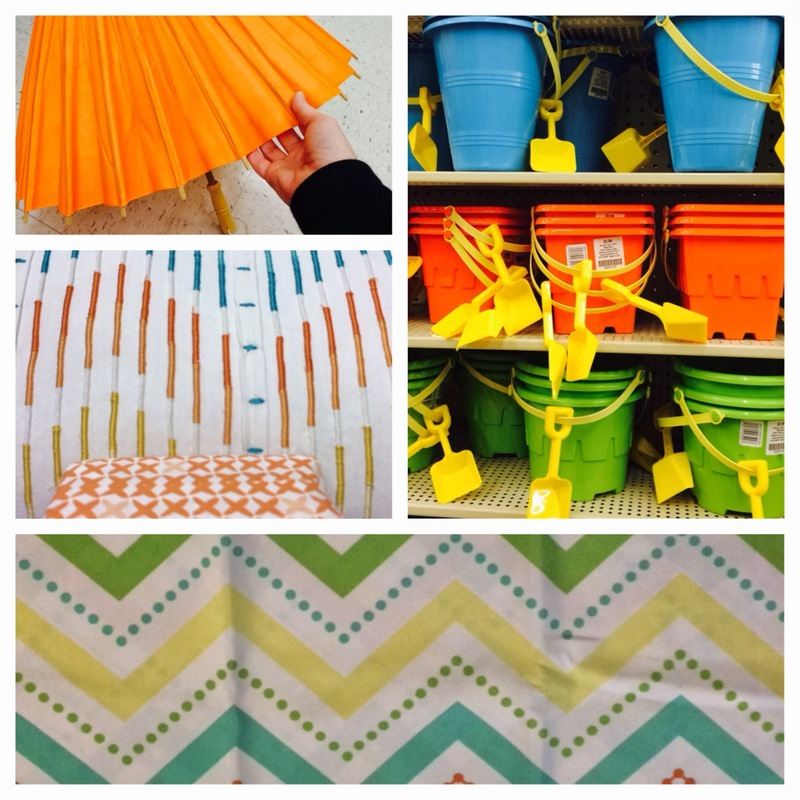 Inspiration Sprung thanks to Target, Hobby Lobby, IKEA, and Kohls! Thursday the 30th arrived. Flying up to North Carolina was a challenge. 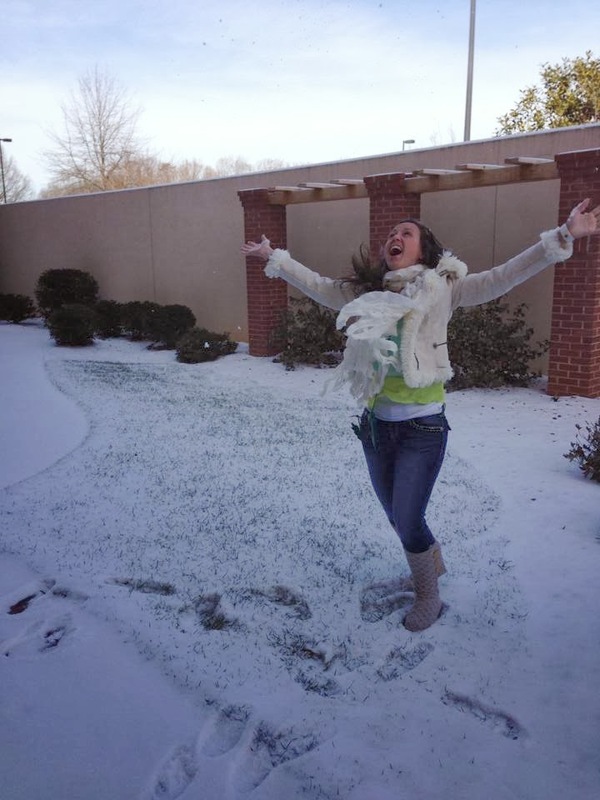 If you haven't already heard, we folks in the south have no idea what to do when it snows. 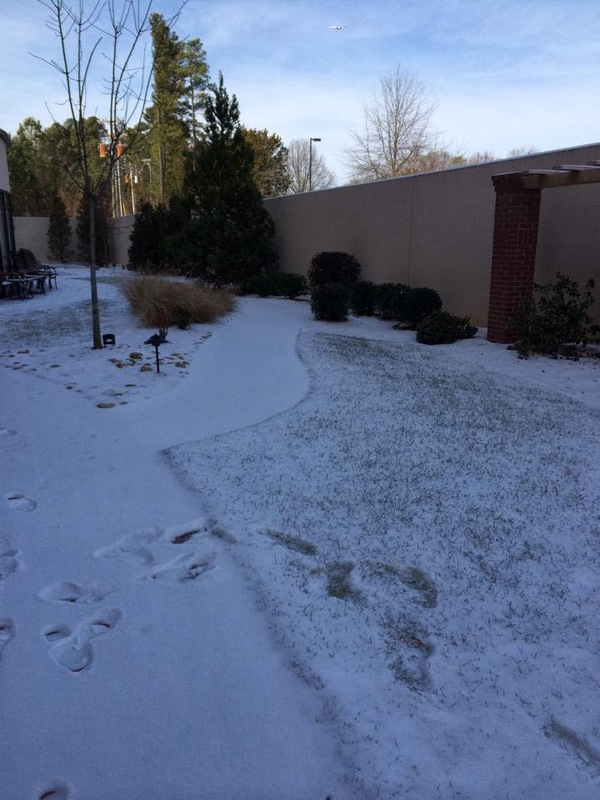 Needless to say, Atlanta came to a screeching halt and flights were easy come, easy go. With one of blog besties, Anna from Crazy in First Grade, by my side, we spent the next 8 hours flying to what we later learned was only about 1.5 hours away from our current location. Did I mention that I have no idea how to drive in snow? I decided to take my chances with the airlines instead. Friday morning I woke with my stomach in knots. 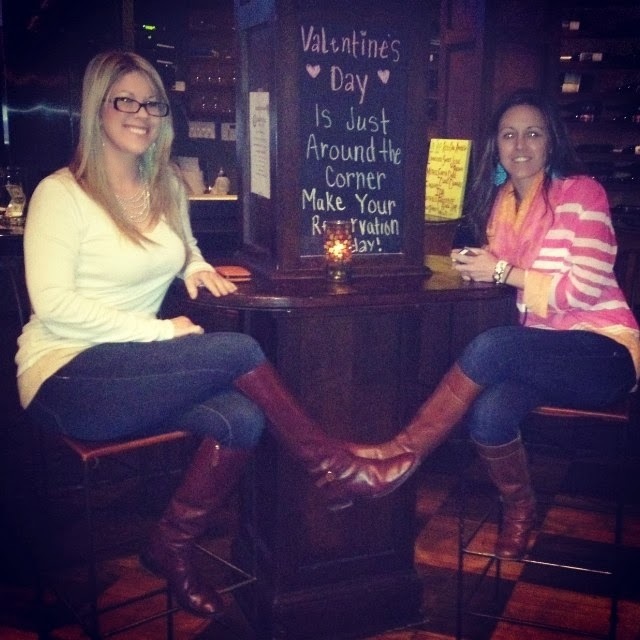 This was the day that we were to meet the team from Carson Dellosa and begin our adventures! Thankfully, I had additional blog besties, Erica from Erica's Ed-Ventures and Denise Boehm from Sunny Days in Second Grade by my side. Power in numbers! Before heading out, I had to put first things first! 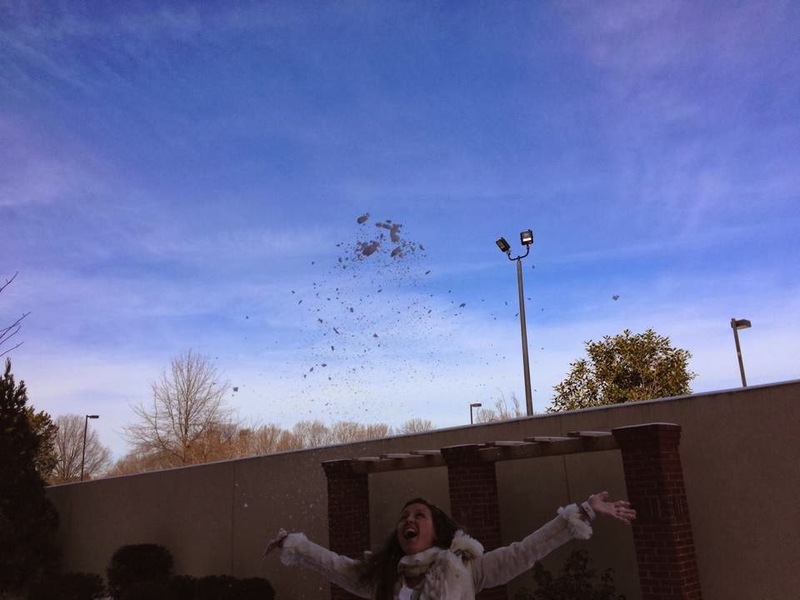 SNOW!!!!! This flip flop loving, tank top wearing, Florida gal doesn't come across this very often! My nerves washed away as we were welcomed with opened arms. What a delightful team of individuals at Carson Dellosa. For real!!!! 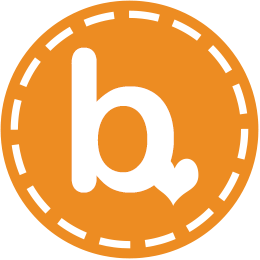 This company is such a hipster, fun, energetic company to work for! You could really see the bond and trust their team had established. I have to admit, I was eager for the night to come to an end. 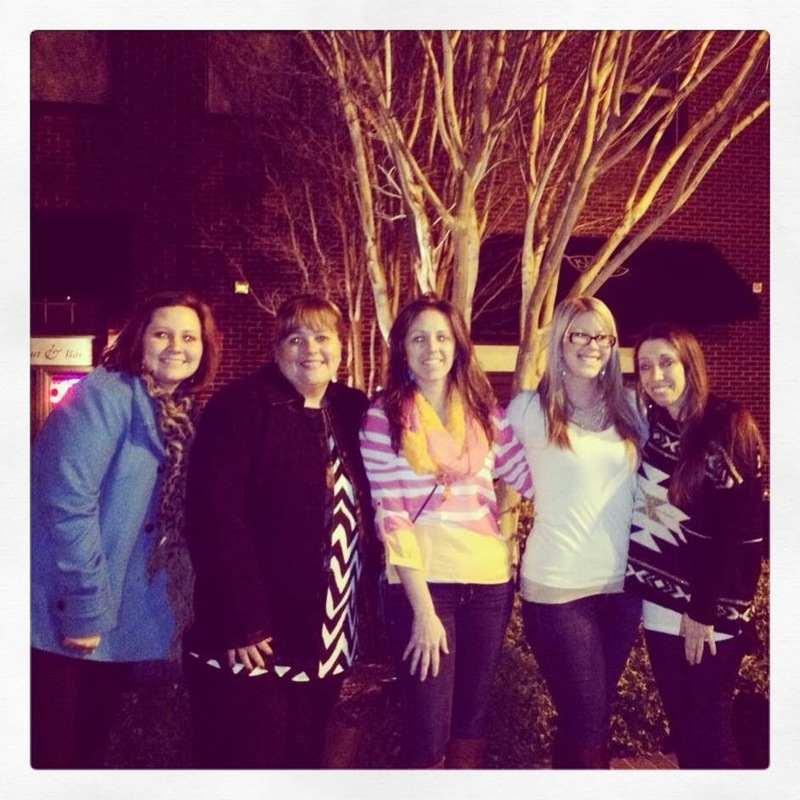 That evening we were to scoop up another member of our team Erin from Kleinspiration. I'm over-the-moon about the experience and couldn't be more excited to see the published photos! The above pictures were shots in-progress from my camera phone, so the final images with a polished design should be over-the-top AMAZING! This was seriously a remarkable experience in which I was honored to be selected to take part in! 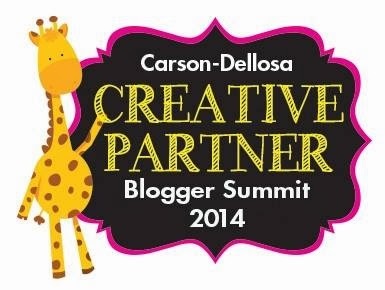 If you are interested in the designs featured in the Creative Partner Blogger Summit with Carson Dellosa, please click the images below to link to the product lines!